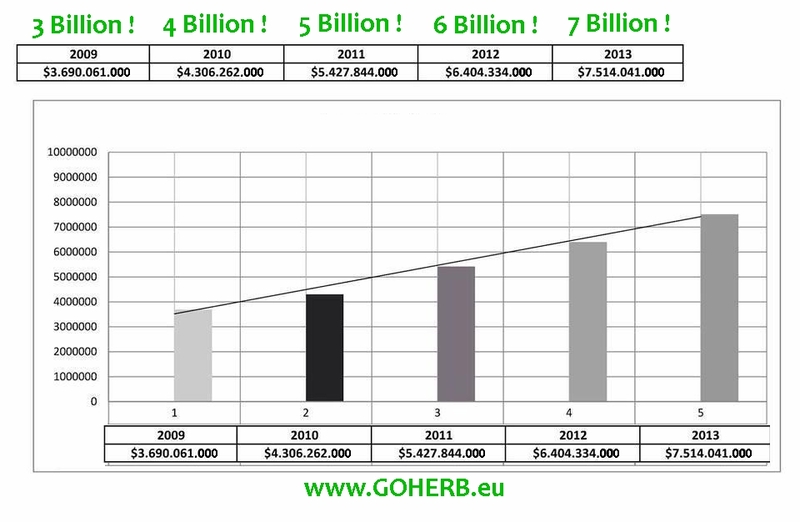 Herbalife TURN OVER 2013 = 7,5 Billion US $. 1 billion more every year 5 years in the raw ! HERBALIFE Independent distributors Toronto Canada. HERBALIFE Distributeur Independant Montreal Canada.